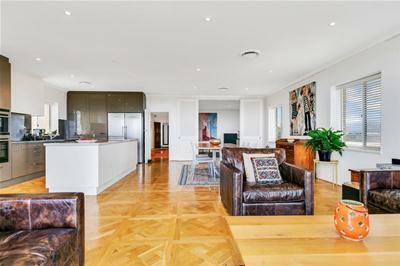 This stylish renovated penthouse has so much to offer - with four generous bedrooms, or three and a study, with separate secure garages for two cars, plus storage. 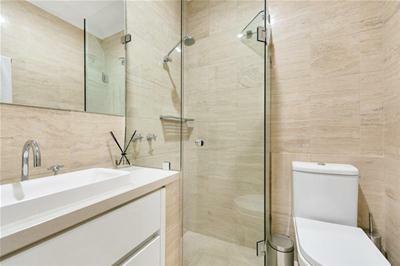 There are two bathrooms, which have been recently renovated with up-to-date fixtures and tiles; one is fully tiled in marble. 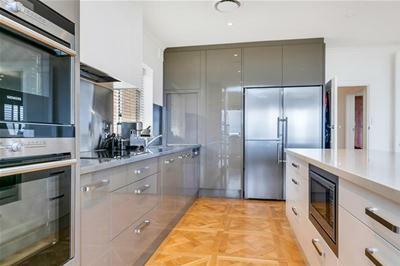 The stunning kitchen and family room have been extended to make the most of the expansive views and updated with the latest appliances, including two large sinks and a full-height, glass-fronted temperature-controlled wine cabinet. 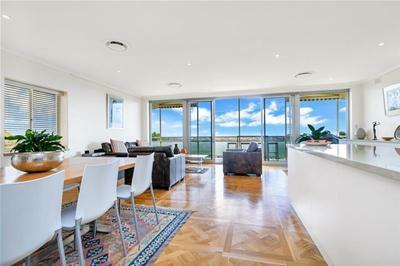 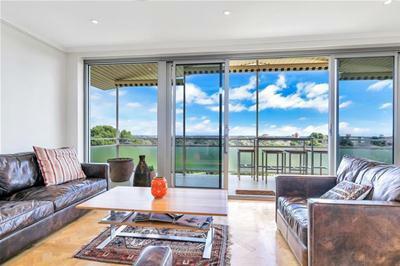 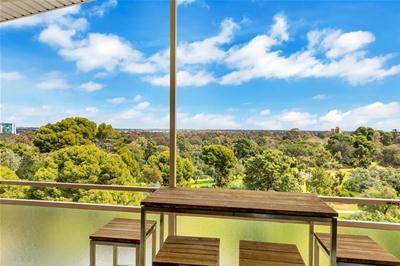 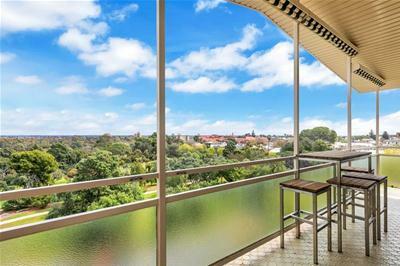 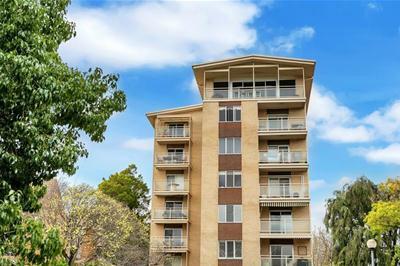 A large balcony which leads off this huge open plan living area, can be used for barbecues and entertaining, and looks over the North Adelaide Golf Course and far beyond to the beaches. 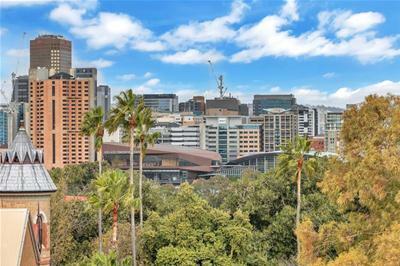 It is the perfect spot to enjoy the glorious sunsets and relax with a glass of wine after a game of golf or a short stroll back from work in the CBD. 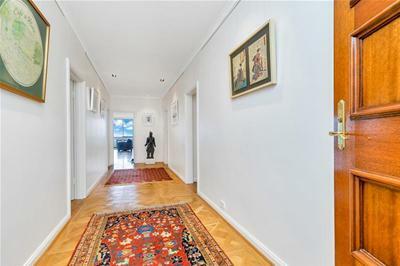 The entry is wide with a magnificent parquetry floor in European oak, laid over special noise-reducing rubber underlay. 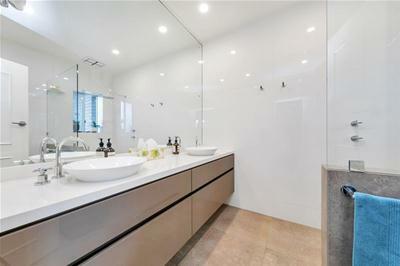 Storage is plentiful and the ensuite walk-in dressing room is discretely hidden behind mirrored doors. 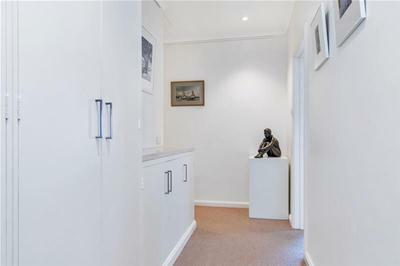 This is a rare opportunity! 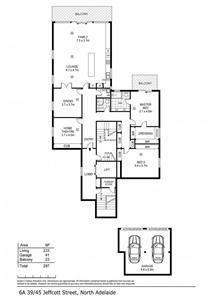 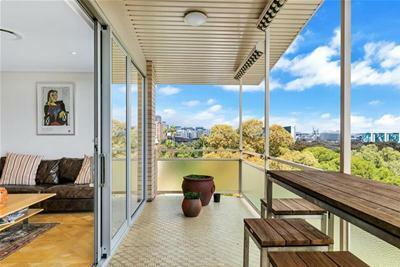 A penthouse like this rarely comes on the market. 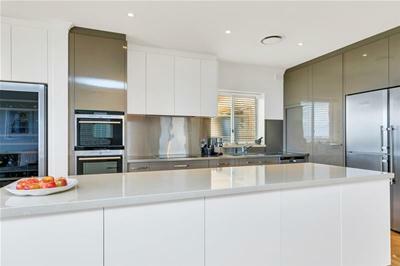 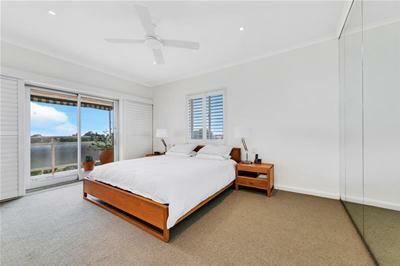 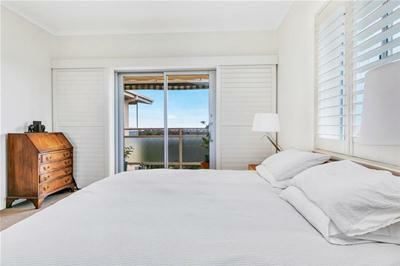 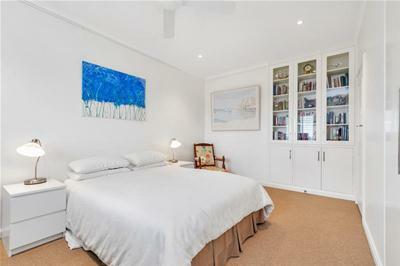 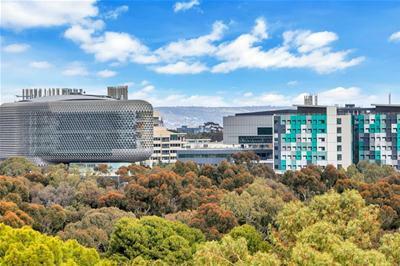 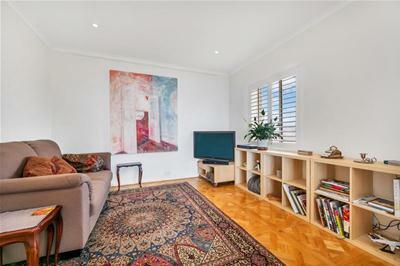 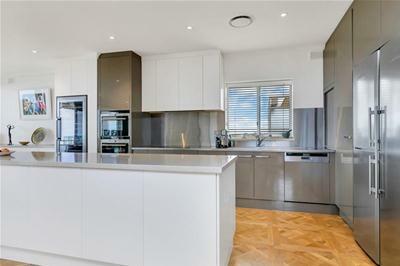 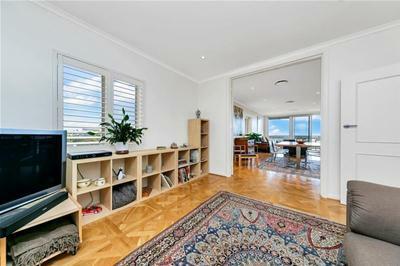 The location is perfect – easy walking distance to the CBD, the Adelaide Oval, the Festival Centre or the universities.